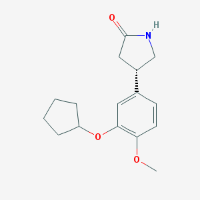 Bevacizumab (Avastin™) is a clinical trial treatment of a Chemotherapeutic Molecular Targeted Tumor Therapy. 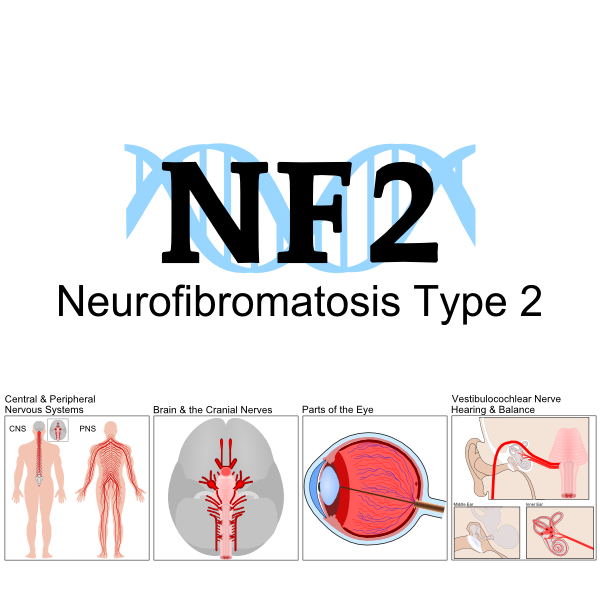 Avastin had been in use for cancer conditions before the trials for the condition Neurofibromatosis Type 2 (NF2). 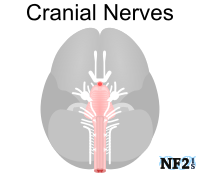 Schwannoma on the Vestibular Nerve, also known as Vestibular Schwannoma (VS) is the only tumor and location it had been found to have noticeable effects on since trials began in 2009. It was also the only tumor type at that location it was closely monitored for until 2015 when trial expanded for Meningioma and Ependymoma. No results shared for changes in Meningioma or Ependymoma can be found here at this time and assume for VS tumors only. 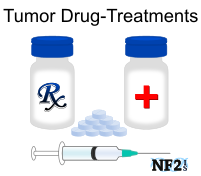 Individuals with NF2 have and can remain on Avastin™; until; 1) side effects become dangerous or uncomfortable, 2) breaks for other medical treatments like surgeries are necessary, 3) proof of lack of tumor change, or 4) the treatment is no longer necessary. To date, a few have managed to have Avastin™ hold or slow down the growth of VS up to eight (8) years, but many stop the trial after two (2) years. A few left the trial for attempts at more effective trials, but in the last year, a few on Avastin starts a new trial of a combination of Avastin™ and other medications people have done well in trials in goals of better results. Awareness of possible side effects allow people to remain on Avastin™ longer. 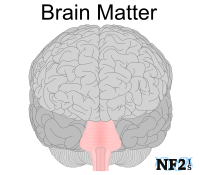 Avastin™ is not an approved treatment by the Food and Drug Administration (FDA) for NF2. Hydration: Many of the side effects below are hydration issues; drink as much water as you can. Kidney Failure: In a urine test, this can be found if there is too much protein in urine. Look for dark colored urine. Gastrointestinal Perforation: Hole in Stomach, Small or Large Intestines. Symptoms - Abdominal Pain, Nausea, Vomiting, Constipation and Fever. Severe Bleeding: Coughing up Blood, Bleeding in the Stomach, Vomiting Blood, Bleeding in the Brain, Nosebleeds and Vaginal Bleeding. Dry Eyes resulting in Cracked Cornea: Make sure eyes stay lubricated with eye drops of some sort. 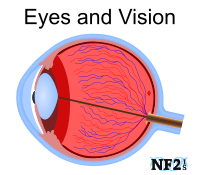 Not limited to patients with dry eye issues prior to taking medications, but all people with NF2. Nausea: Nausea is easily managed with Zofran. Issue 1: What Tumors Might Change? Avastin™ does not help everyone. 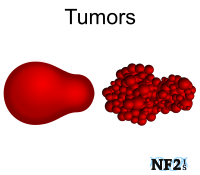 It would be unknown which tumors might be affected, by what percentage and possible none. Issue 2: Side Effect Concerns? Side effects are generally minimal, tests can be done to stop in to manage issues to prevent them from becoming worse. However this often requires lowering dose or stopping treatment of Avastin™. Issue 3: How soon before surgery do I need to stop Avastin™? Before: If surgery is required, a wait would be required of two months before surgery would be possible. This wait could give tumors time to do more damage. After: A break after surgery is also be required to properly recover before it would be safe to start again. It can take as little as one month to recover from surgery, but can take up to 3 years to completely heal from certain nerve damage. Avastin™ is known to result in lowering wound healing ability and could minimize the amount of healing after surgery if started to soon. Other Issues: Breaks in treatment of Avastin™, for even a few months, have resulted in increased tumor growth where tumors have regrown back to the original size they were prior to starting Avastin™. Socinski, Mark A., et al. "A bioequivalence study of proposed bevacizumab biosimilar, MYL-1402O (A) vs EU-Avastin (B) and US-Avastin (C)." (2017): Journal of Clinical Oncology e14034-e14034. 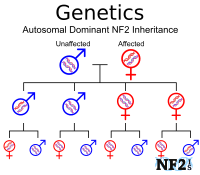 NF2 Information and Services (2012) "NF2 Avastin Informal Study Results." Plotkin, S. R., Stemmer-Rachamimov, et al. 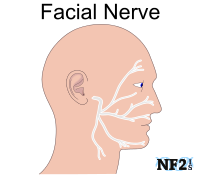 "Hearing improvement after bevacizumab in patients with neurofibromatosis type 2." New England Journal of Medicine (2009)361(4), 358-367.